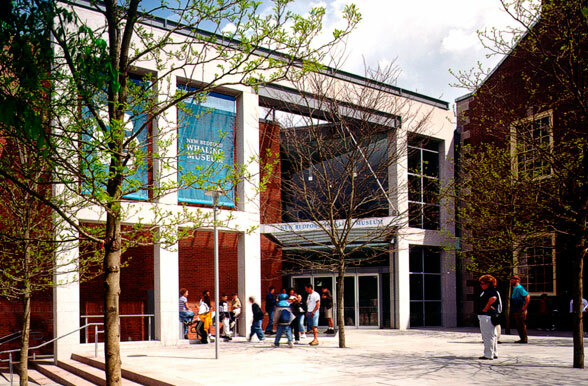 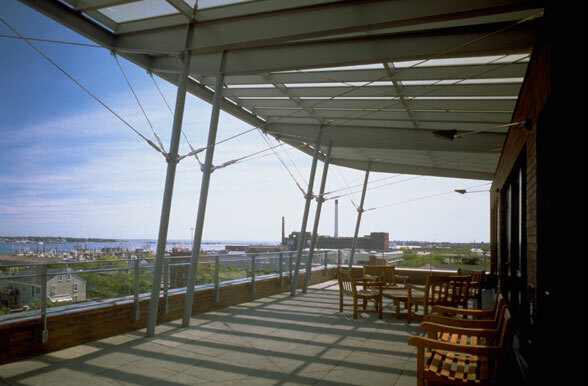 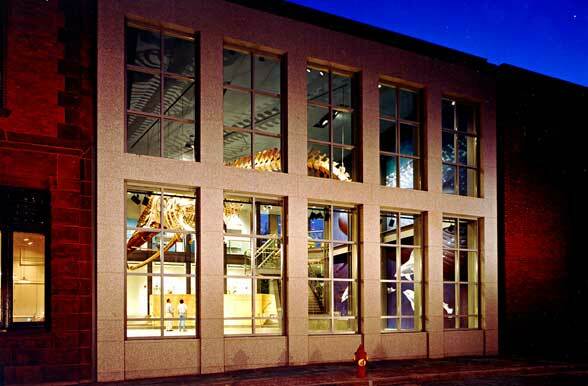 Following completion of a master plan for renovation and expansion of the existing 60,000 SF Museum, design began on the first phase of the project. 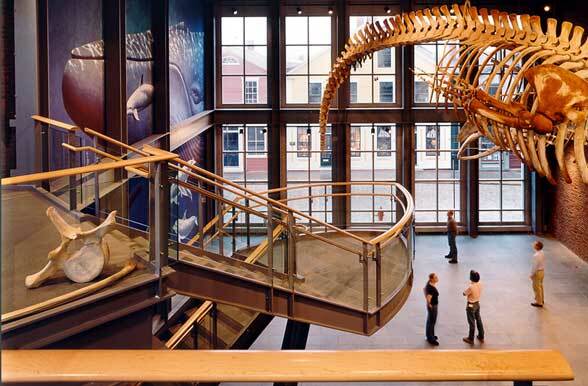 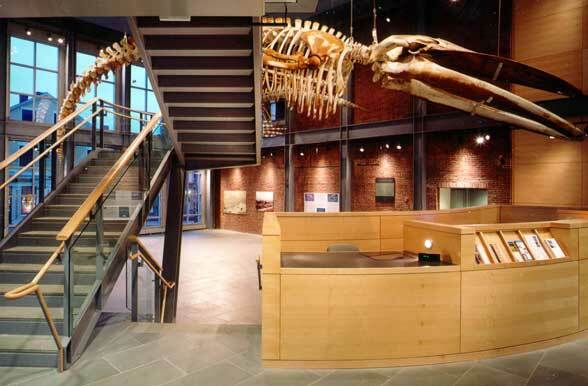 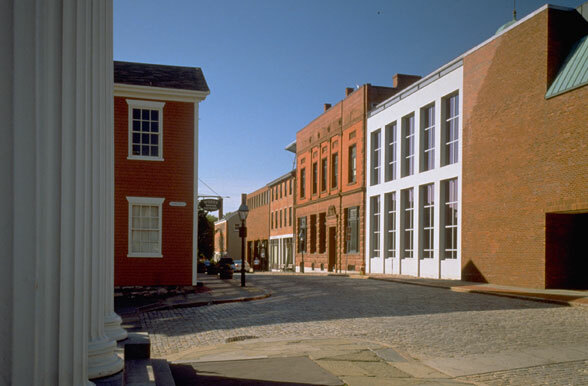 A centerpiece of the New Bedford Whaling National Park, the Museum is listed on the National Register of Historic Places and is included in the New Bedford Waterfront Historic District. 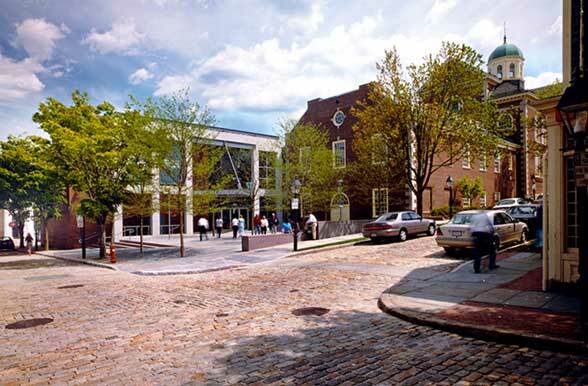 A major addition provides a new entrance and infills a missing piece of the nineteenth century commercial streetscape with a new lobby. 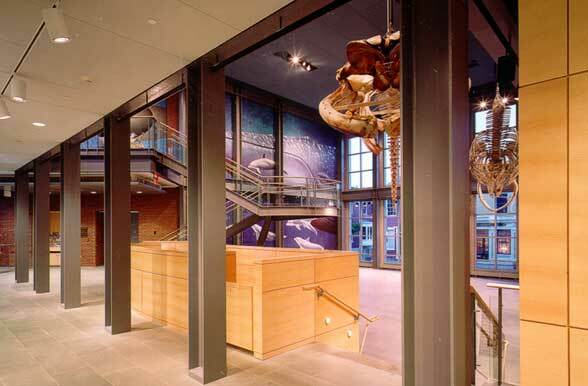 Faced in granite, the two-story lobby is detailed for compatibility in size, scale, and material with the eclectic mix of brick and granite structures of which the Museum is comprised.